Meet the KOPI Mug: a self-warming mug with a wireless charger base for your smartphone. 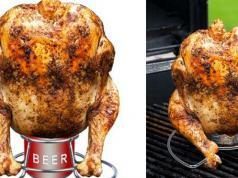 The mug is made from ceramic and has metallic particles inlaid that respond to electric charge. KOPI can keep your drink at 120F for 4 hours. 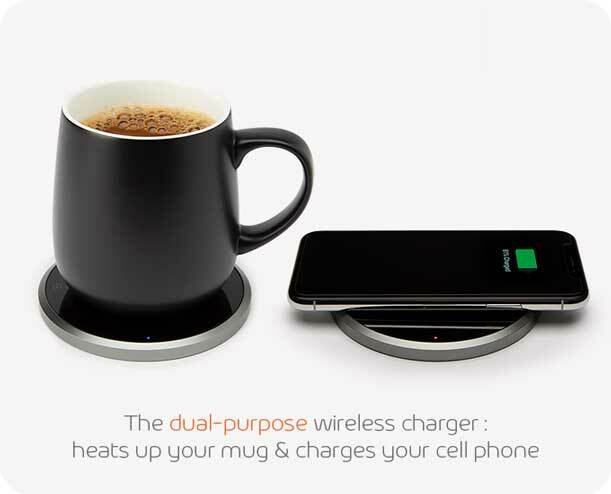 The base not only warms your drink but also wirelessly charges your phone. 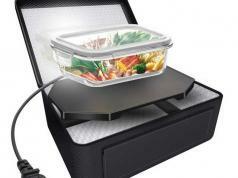 This cup warmer comes with overheating and over-current protection.